I really can’t believe that August is here. The summer is just flying by and before we know it, school is going to be back in session. This year is especially exciting for me because my youngest is starting Junior Kindergarten. He too is excited knowing he gets to go to his older brothers school, and have his own school bag and school supplies. 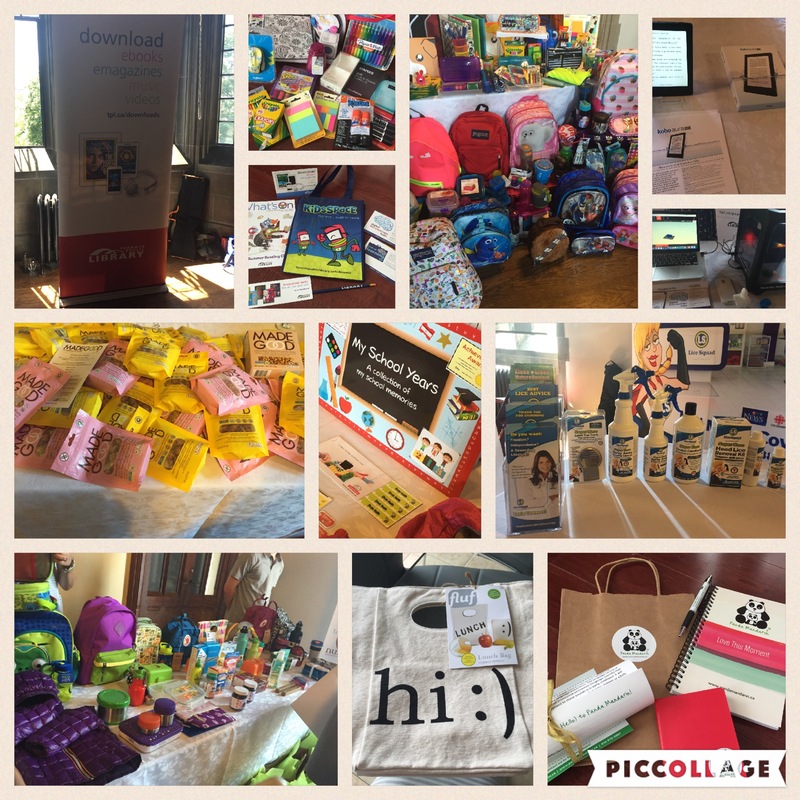 I recently had the opportunity to attend a Back to School event put on by Impressions PR. They hosted a number of amazing brands and vendors all showcasing the best of the best for all you need to know (and buy) to get children of all ages ready for the start of another school year. I loved each and every one of them and had to share them with you! So here we go! Staples Canada has come out with some hot trends for 2016. So many items to choose from, vibrant colours, modern designs, small and compact shape and sized product, licensed characters we all know and love, and product for the tech savvy too. Staples has all of the back to school products that every student needs at a guaranteed low price (and a 100% price match guarantee). Products are available on line (www.staples.ca/backtoschool) and in store. For a complete list of the top trends and products from Staples for the 2016 Back to school season, you can view the online look book on their website. Let’s face it, lice during the school year at some point or the other is almost inevitable. Hopefully you won’t be the one that has to deal with it, but if you are, better to be armed! 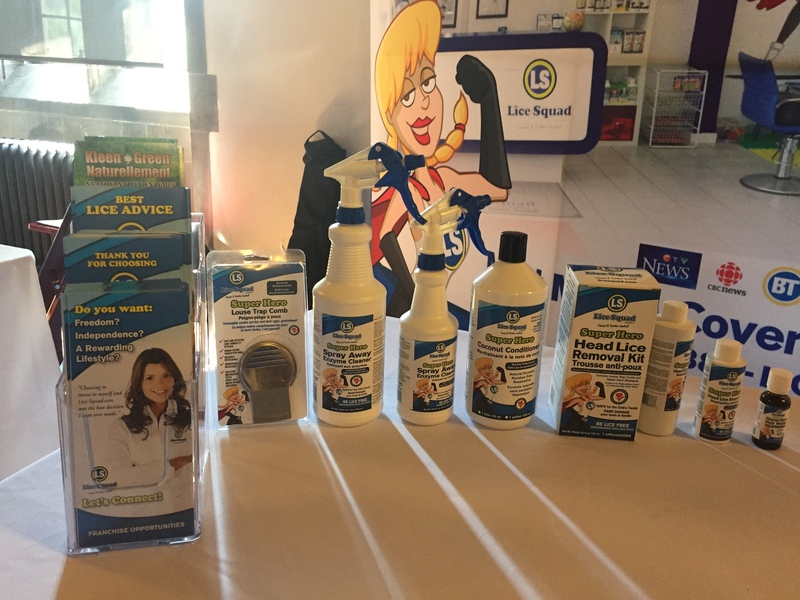 The team at Lice Squad can help relieve the panic or stress that sets in if lice is in your child’s classroom. Their professional and friendly staff can help take that stress away by coming to you. If you haven’t already heard of Well.ca then you’ve been missing out! They are a true online shopping destination that has pretty much EVERYTHING. From baby and kids items, to school supplies, health and wellness, house and home product, you really can find just about anything here. What’s also great is that they offer free shipping on orders over $29. To be honest, I haven’t been in a library for years. I really didn’t think of a library for anything more than studying while I was in university, or for taking out books when I was younger. But I have since learned there is so much more available! 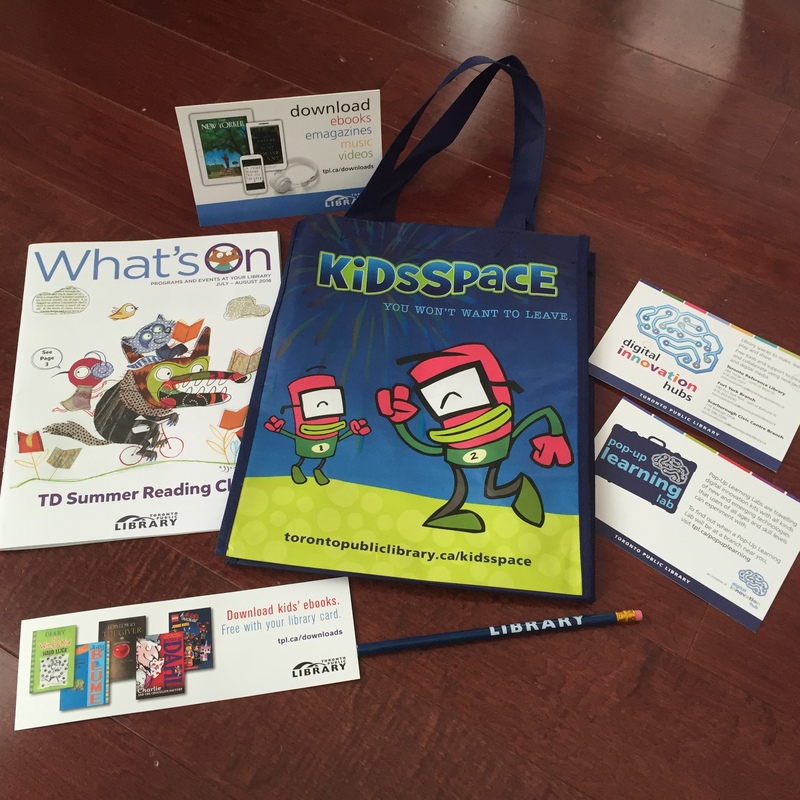 They offer so many fun things for kids – downloadable kids ebooks, a pop-up learning lab and digital innovation hubs. Check out torontopubliclibrary.ca/kidsspace and tpl.ca/downloads. I only came across these recently and let me tell you, they are amazing and addicting! It’s sometimes hard to get my picky eater to eat healthy snacks, but with Made Good, he has no issue. 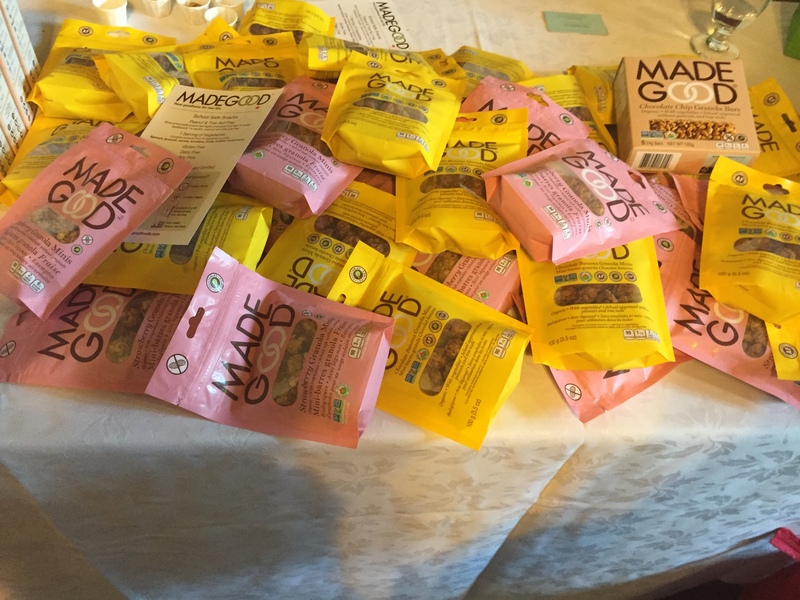 These snacks are peanut and tree nut free, have 1 serving of vegetables, gluten free, dairy free, soy free, vegan and non-GMO & organic. No wonder their tagline is Real goodness for real life. For the older kids and even for us parents and teachers, travelling light is always a good thing. And even though holding a paper back book is always fun, having numerous books at your fingertips is even better. Thats why we love the Kobo. 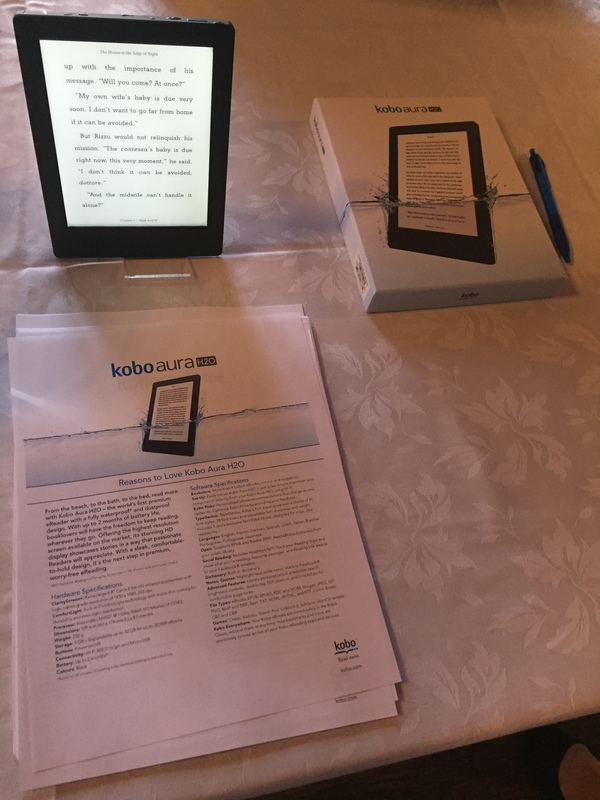 There are a number of different kinds including the Kobo Glo HD, the highest quality eReader and also the Kobo Aura H20 which is the world’s first premium eReader with a fully waterproof and dustproof design. I’ll be honest, I’m a little label crazy. I love these things! And Mabel’s Labels is such good quality, they really are our go-to. Whether you need to label kids clothing, tupperware, school bags, really any everyday product, Mabel’s Labels has all of your needs covered. Their labels are perfect for school, camp, daycare, and home. Plus they are dishwasher and laundry safe and waterproof. Have you ever thought about teaching your kids another language? 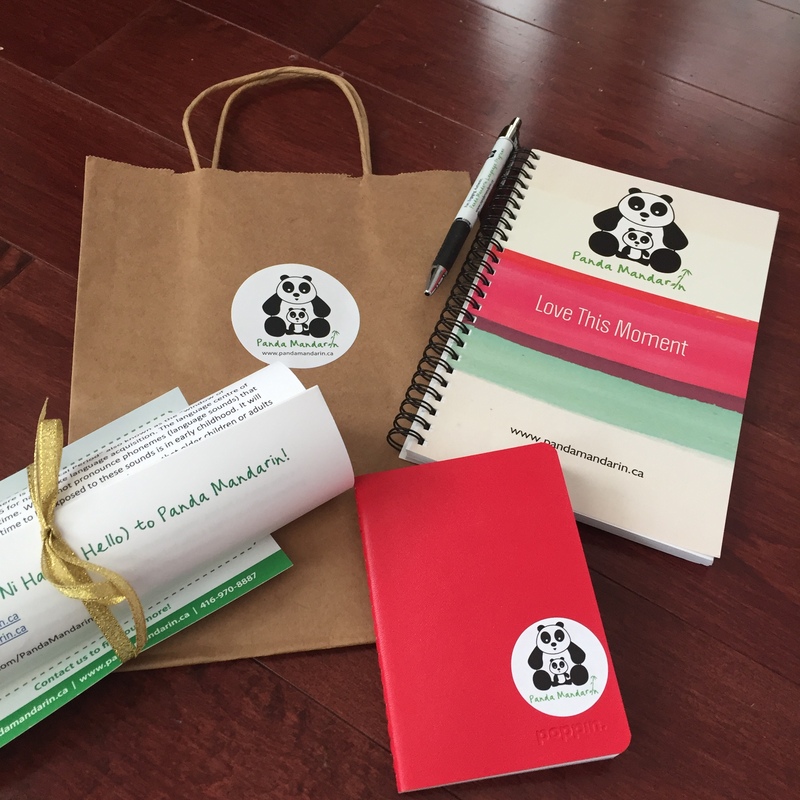 Panda Mandarin was born when a mom and teacher was looking for a more engaging way to teach her daughter Mandarin. It is all done in an engaging and fun way and offers a variety of classes, camps and online programs. There are lots of benefits from learning a second language for kids so if you are considering it, check them out! This one is for the parents. Whether you are on parent council or get involved in any of the school extra curricular activities, Entripy can help. They are Canada’s leader for custom printed apparel. Whether you need a giveaway for your child’s party, have a fundraiser for your child’s school, Entripy can screen prints, embroider or digitally print custom t-shirts for any occasion. Back to school planning and shopping can be daunting and time consuming. But with the help of some of these great companies, you will be all set! Check them out and hope you have a great 2016/2017 school season! Tell me, what will you be shopping for?